Published March 11, 2016 at 900 × 843 in Drug photos. 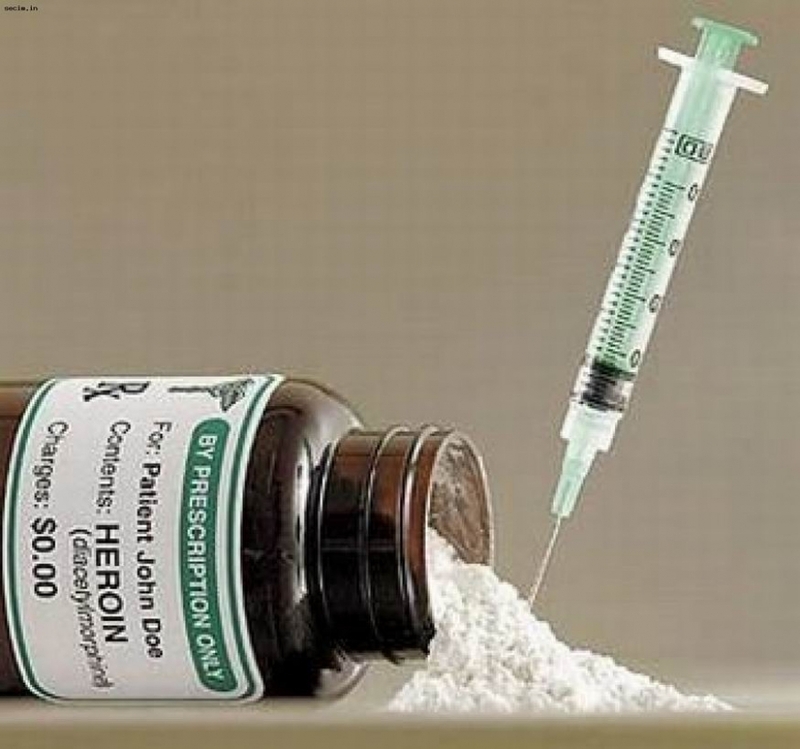 Heroin. Part 1.